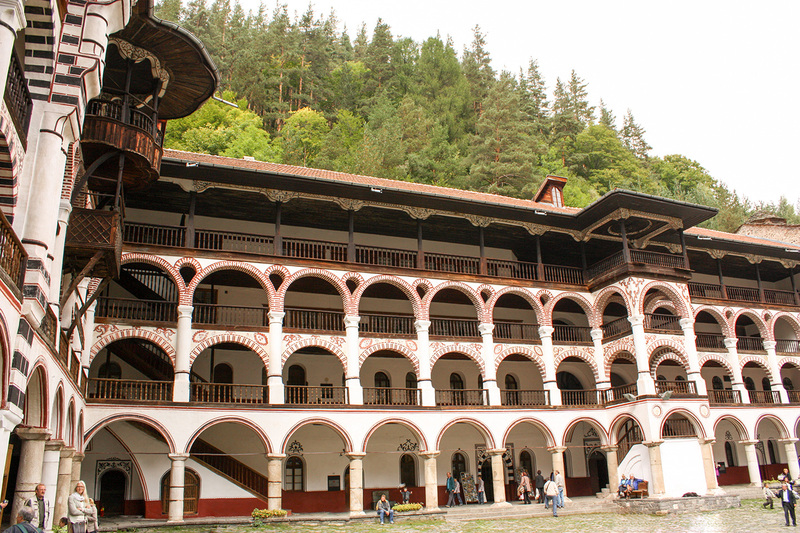 The Rilets Resort & Spa hotel is located around 600 meters from the Rila Monastery. 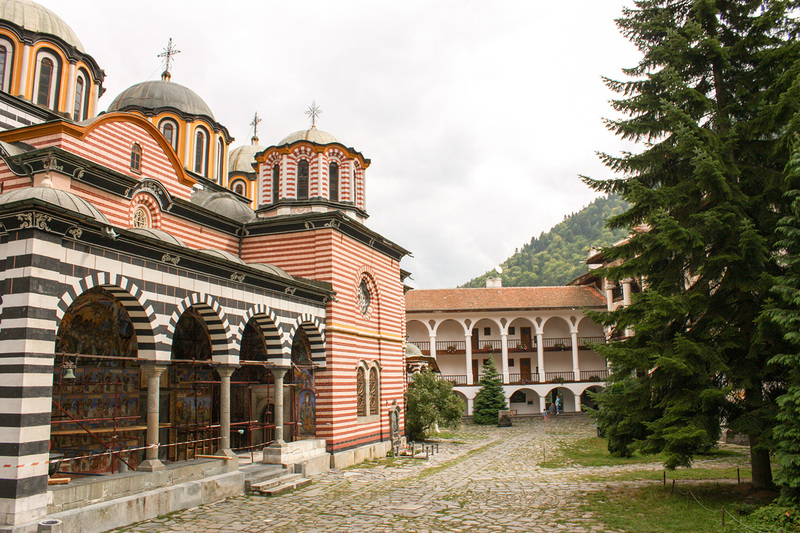 This is the biggest and most famous Bulgarian monastery. It’s founded around the beginning of X century by Ivan Rilski and his tutors. It was burned down and restored many times in the centuries. The oldest building in the complex now is the Hrelyova Tower, erased in the first half of IV century by a local nobleman. There are interesting museum collections in the monastery. 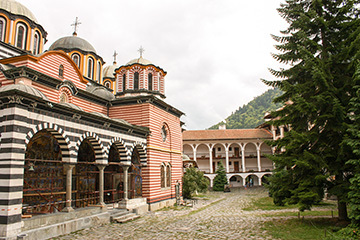 The monastery convents “Pchelina” and “Orlitsa” and the church “Vuvedenie Bogorodichno” are located nearby. Close to the old church “Uspenie na Sveti Ivan Rilski” there is the cave where the monastery founder used to live.